A marvel in your hands! 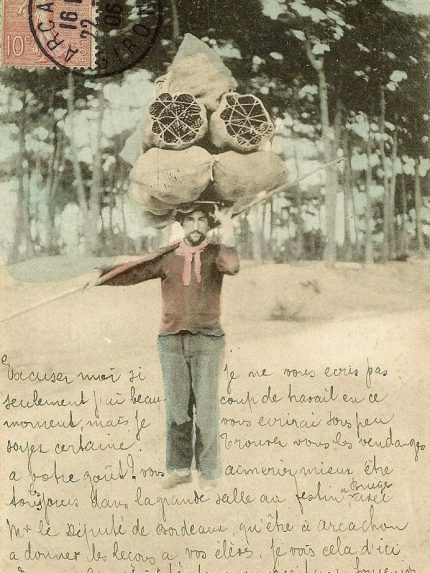 In 1996, Professor Robert Wolff, a scientist at Bordeaux’s Fats and Oils Institute and assistant professor at University of Bordeaux I, met Jean-Jacques Berger, founder of D’A NOSTE, the leading French producer of maritime pine seed. Wolff told Berger, “You have a marvel in your hands!” He had been studying the biological properties of different conifer oils for several years and spoke to Berger of their benefits. Maritime pine seed oil® is packed with exceptional delta 5 fatty acids, vitamin E and polyphenols, in which it is one of the richest plant-based oils. It is an unprecedented organic ingredient with restructuring, soothing and anti-wrinkle properties, which nourishes and regenerates the skin enabling it to return to its original beauty. After ten years of research, crowned by international publications and precious discoveries, Jean-Jacques Berger patented the extraction and applications of maritime pine seed oil. In 2012, with his daughter Marina Berger beside him, he founded Océopin. 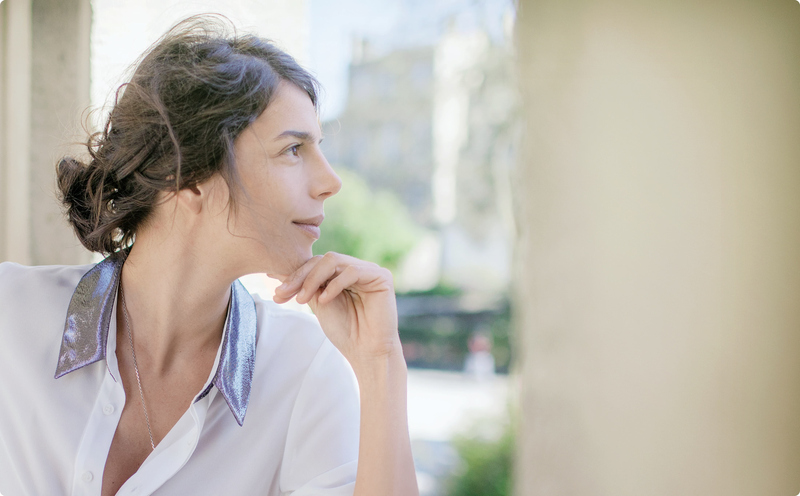 Today, Marina works to develop the family business. Marina Berger and her father love nature and have developed unique expertise. 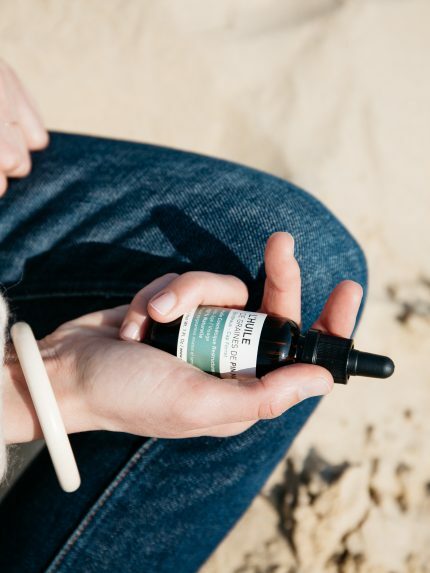 Together, they designed and made cosmetics that are pure, natural and efficacious, having sourced their benefits in the vegetation and plants that grow along the Atlantic coast. 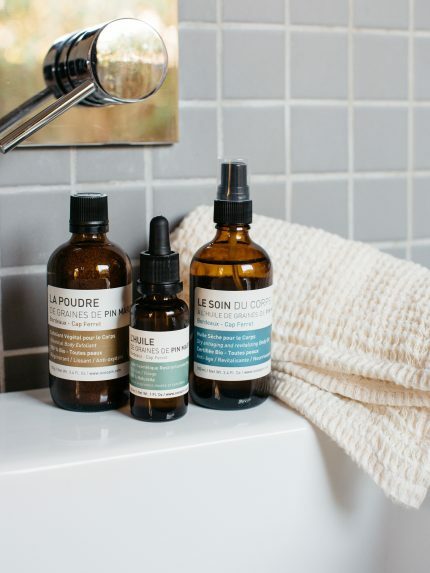 All the products are certified organic and developed with immense attention to detail, combining textures that produce a real skin care experience, and very concentrated formulations of natural ingredients that are exclusive and local. The Océopin range of products suits the most sensitive skin types and is ideal as a delicate face treatment and for the body too. A strong, committed brand that reflects the Berger family values. 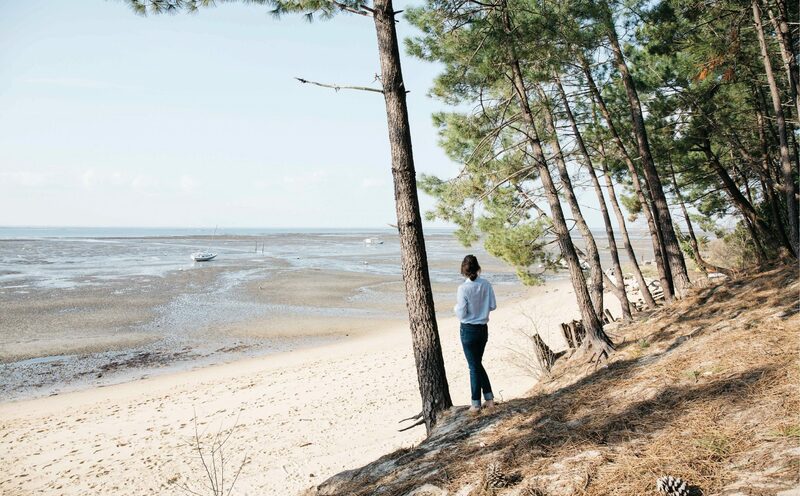 Between dunes and pine forest the Océopin brand is located in the middle of the largest pine forest in Europe and stands out by harvesting its own principal ingredient, maritime pine seed in the Aquitaine forests and especially on the Cap Ferret peninsula. Being local makes our production responsible, and guarantees top quality and traceability. Our unique expertise comes from knowing the forest so well and the plants that grow along the Atlantic coast: marram grass, sea holly, immortelle, gorse, etc., and the handing down of consistent forestry techniques from generation to generation. We are proud to work in a sustainable, relatively unmechanised cropping system, which exists mainly thanks to and by the hand of Man.